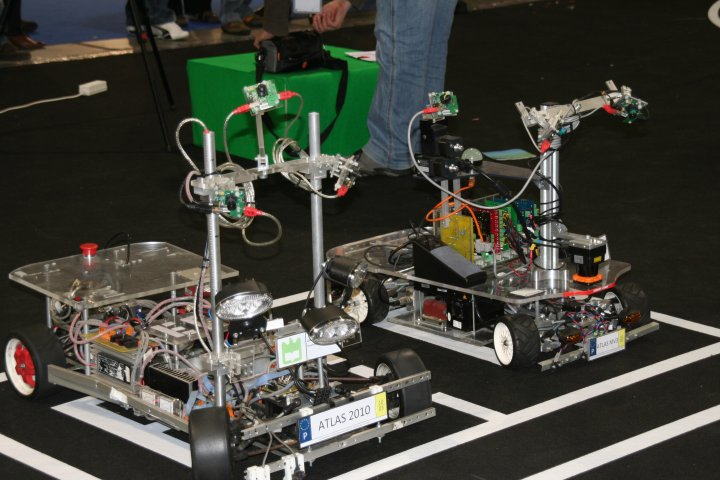 ATLAS is a project created by the Group of Automation and Robotics at the Department of Mechanical Engineering of the University of Aveiro, Portugal. The mission of the ATLAS project is to develop and enable the proliferation of advanced sensing and active systems designed for implementation in automobiles and affine platforms. Advanced active systems being improved, or newly developed, use data from vision, laser and other sensors. 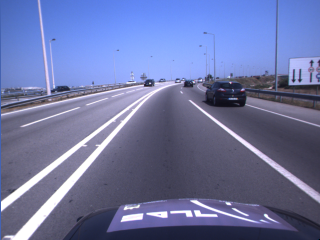 The ATLAS project has vast experience with autonomous navigation in controlled environments and is now evolving to deal with real road scenarios. To ensure that the developments are meeting the ATLAS project mission statement, a full sized prototype, the ATLASCAR 1, has been equipped with several state of the art sensors. In which phase is the ATLAS Project? What are ATLAS research goals? How do the ATLAS robots compete? How can ATLAS affect students? 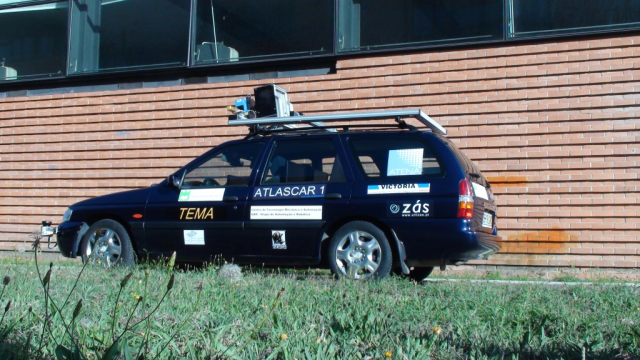 Atlascar is a prototype composed by several sensors and other equipment that allow the research group to acquire relevant data for further analysis.